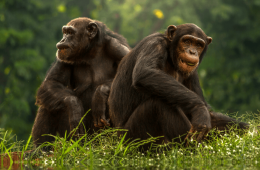 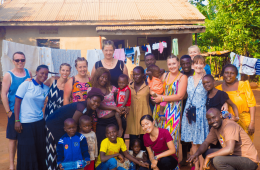 I’m Going to Sierra Leone… and YOU can come too! 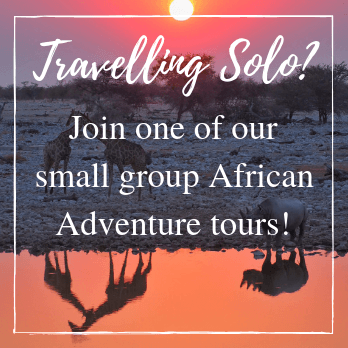 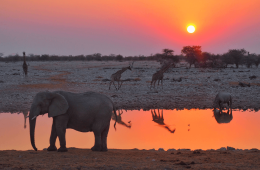 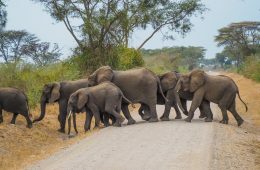 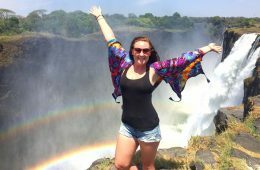 ANNOUNCING: The Rock My South Africa, Swaziland & Mozambique Adventure! 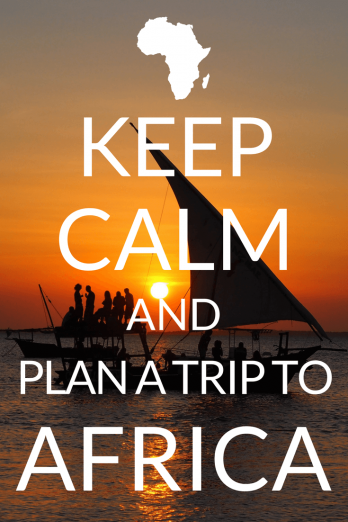 Come With Me to Africa! 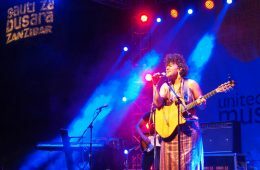 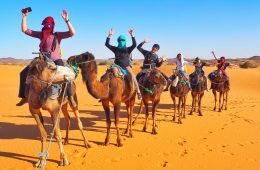 2018 Rock My Adventure Tours Announced! 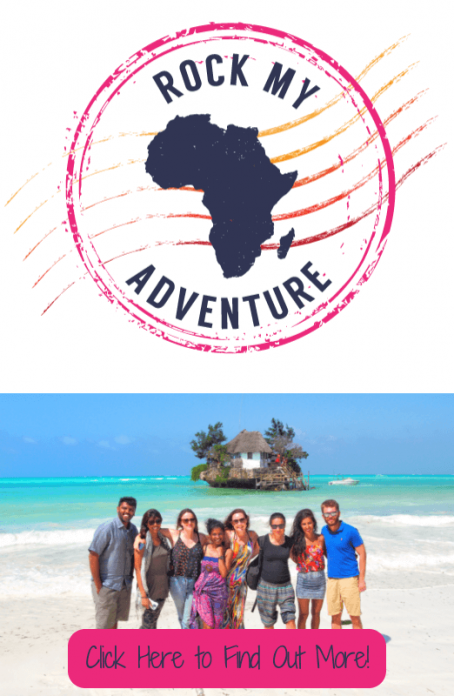 Come With Me To Africa in 2017 – The Rock My Kenya Adventure Announced! 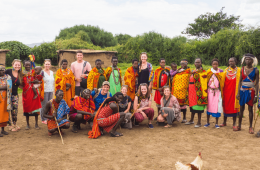 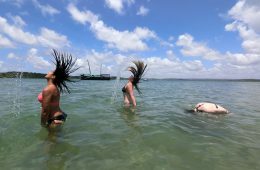 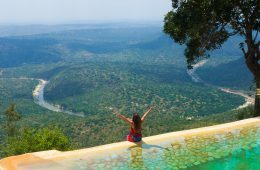 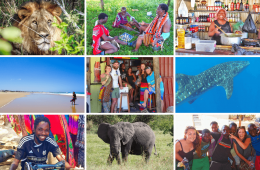 ANNOUNCING: The ‘This is Kenya’ African Adventure Tour 2016!